My main concept throughout all my logo designs is reliance. 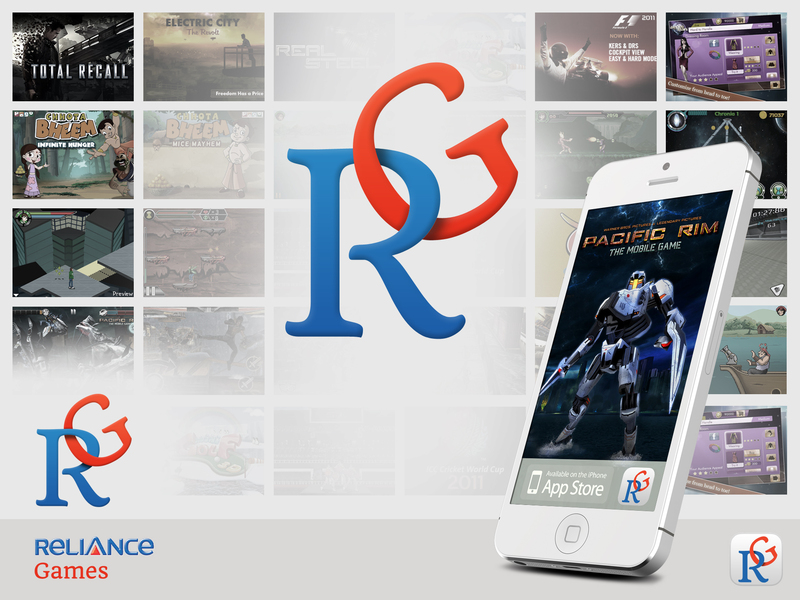 A Logo for Reliance Games should reflect trustworthiness, a consumer can rely on this company for creating great games. In my first Mockup The R in RG reflect this quality perfectly, it’s steadfast and has both feet on the ground. The G is almost embracing the R as if it where in a state of being reliant on the R.
To show this concept further I’ve made a short storyboard video. What would the lamp in the Pixar Logo be without it being so wonderfully animated. So in this sequence I wanted to humanize the characters. The G is never going to let go, and R will always stand vast.